Some new devices from Chinese smartphone maker Honor. The next device from Honor will be the Honor 8A. 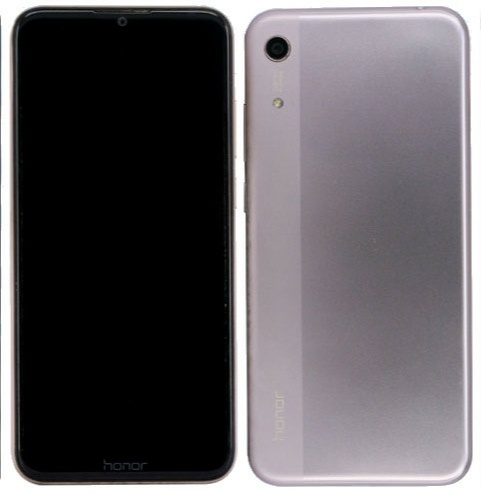 The upcoming Honor 8A smartphone is now leaked passing through the Chinese certification agency’s website TENAA. As per the TENAA listing, the upcoming Honor 8A comes with a big 6-inch HD+ 19.5:9 display on the front. The device also comes equipped with 3GB of RAM in it. It will also be powered by an Octa-Core MediaTek Helio P35 chipset.